Our jackets more attractive and durabile for all cops and other law enforcment personall. We specially desinged as per US military and law enforcment personall specification. Very warm, stepped lined and cozy jackets make you comfortable. 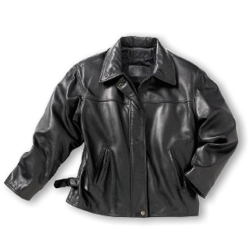 All jackets Elbow & Shoulder - Pads Expansion Joints Padded - woth zips and snaps. o Acrylic knit elasticized waist and cuffs.